Wagner's TechTalk – We love Tech! This site has been designed to compliment projects and videos that may be found on our Wagner's TechTalk YouTube channel. 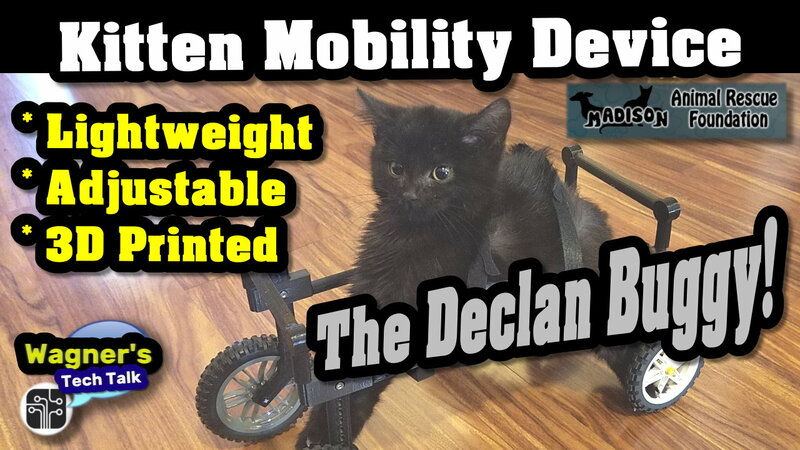 This includes videos, additional links and related content. Have fun exploring what we've come up with so far! Below you'll find content organized by categories to make finding stuff quick and easy. 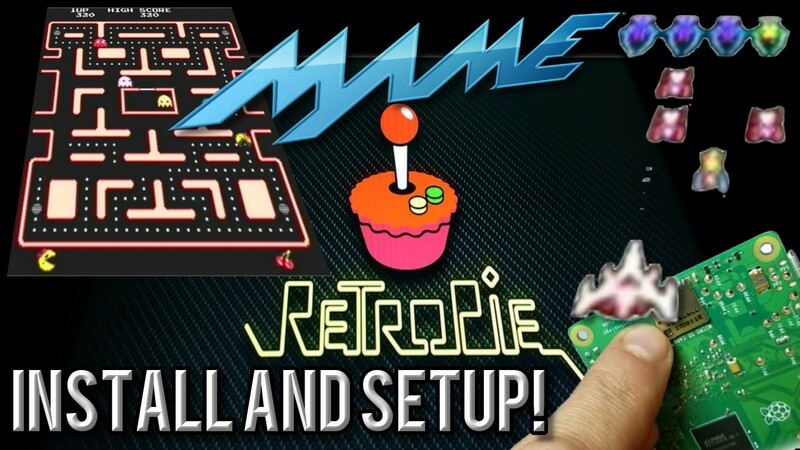 Here you'll find videos on RetroPie, Custom Arcade Builds and More! 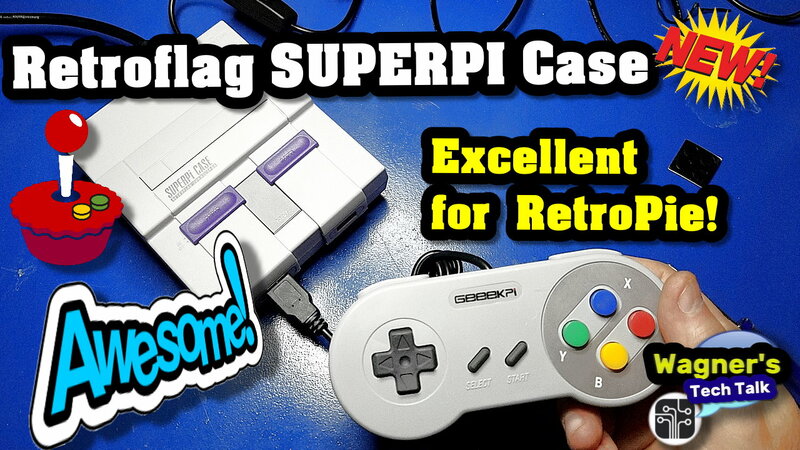 Here you will find our latest Reviews on the latest and greatest Tech we've been able to acquire. 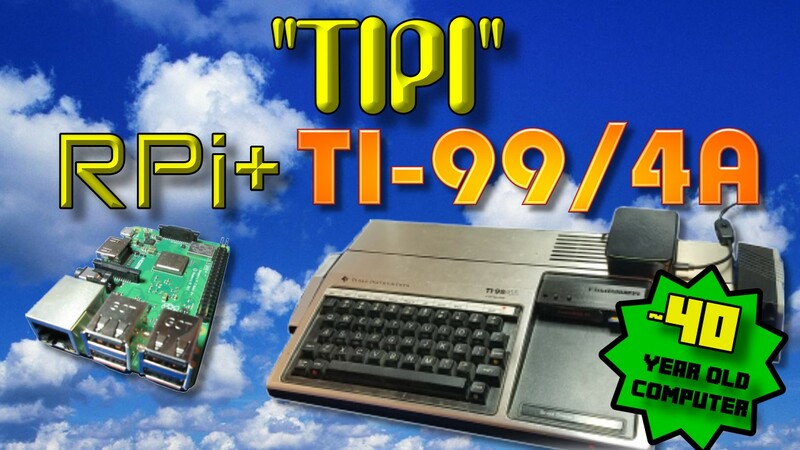 Looking for information on how to connect a TI-99/4a to a Raspberry Pi? Check out the video on TIPI and several others. 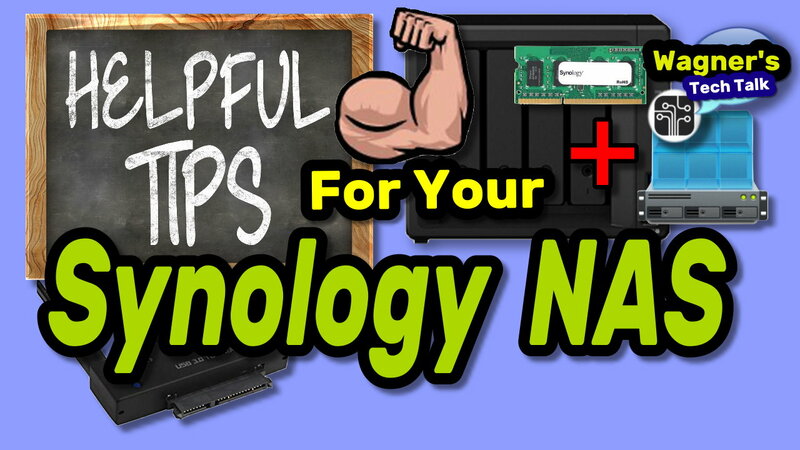 Videos related to our Synology DS918+ server and networking-related topics. 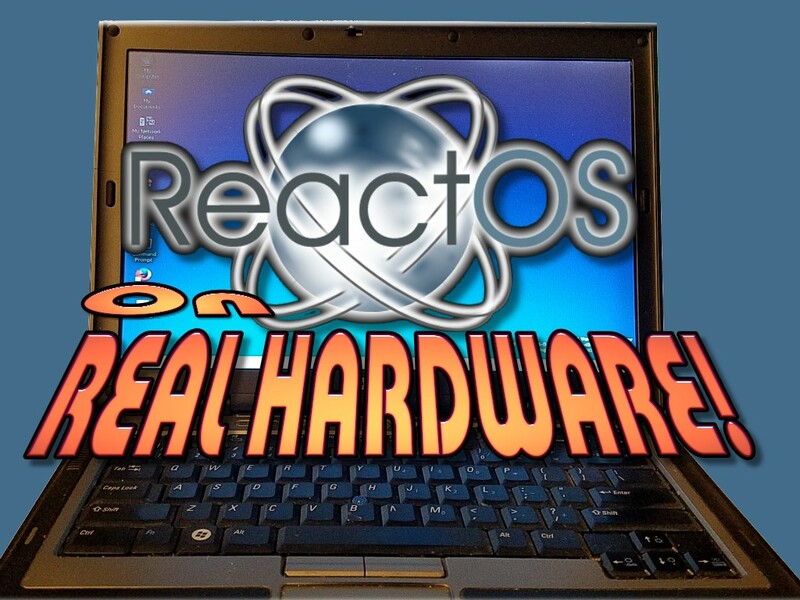 How-To videos on installing/configuring ReactOS in Virtual Machines and much more! Want to learn more about things that we've built or currently building? This is the place!